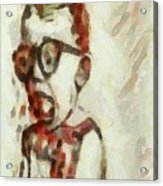 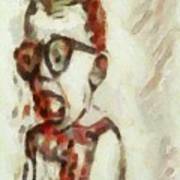 Shocked Scared Screaming Boy With Curly Red Hair In Glasses And Overalls In Acrylic Paint As A Loose is a painting by MendyZ which was uploaded on September 26th, 2016. 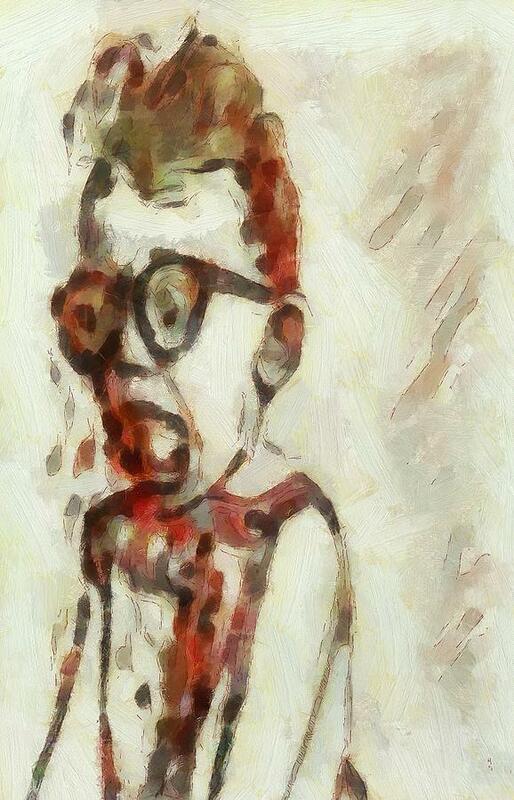 There are no comments for Shocked Scared Screaming Boy With Curly Red Hair In Glasses And Overalls In Acrylic Paint As A Loose. Click here to post the first comment.